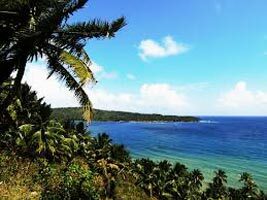 Arrival at Port Blair to be welcomed by tender coconuts and then catch up with your sleep. In the afternoon we visit Chidiya Tapu - generally known as bird island. Lush green mangroves and beautiful beach with breath-taking sunset, mesmerizes us. After breakfast, city tour covering Chatam saw mill, forest museum, anthropological museum, marine museum, cottage industry emporium and Cellular Jail. Afternoon Free. Early morning departure by Inter-Island ferry to Havelock Island. 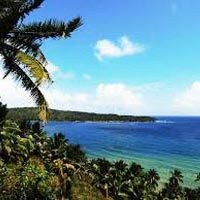 We stay here overnight among sandy beach and lush green forest in tents on the beach side or in comfortable tourist home. 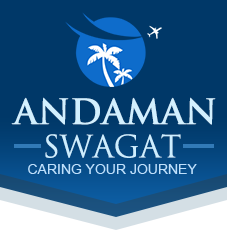 Return from Havelock Island in the evening and transfer to your respective hotel. Full day excursion to Coral Islands (Red Skin/Jolly Buoy) in Mahatma Gandhi Marine National Park. It offers excellent underwater view of marine life and corals. The glass bottom boat helps you to take a closer look at vast coral colonies. Departure transfer to Airport / Sea Port for flights.